Absolutely stunning views of Lake Marie. Here you can enjoy the lake living to the fullest! This brick ranch style home offers 4 bedrooms, 2 bath, 3 car garage and a ''million dollar'' lake view. The house does need a lot of work and is being sold "As Is". 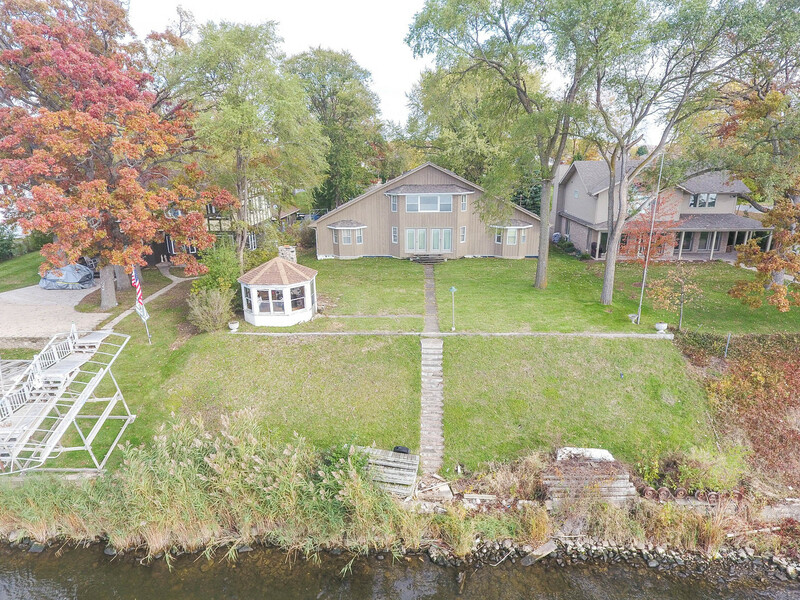 Don't miss this opportunity to own lake front property.